The SaaS space is growing like crazy. Today’s business owner has numerous software applications built into their company framework, and is getting a ton of emails every day with the promise of the bigger better option. 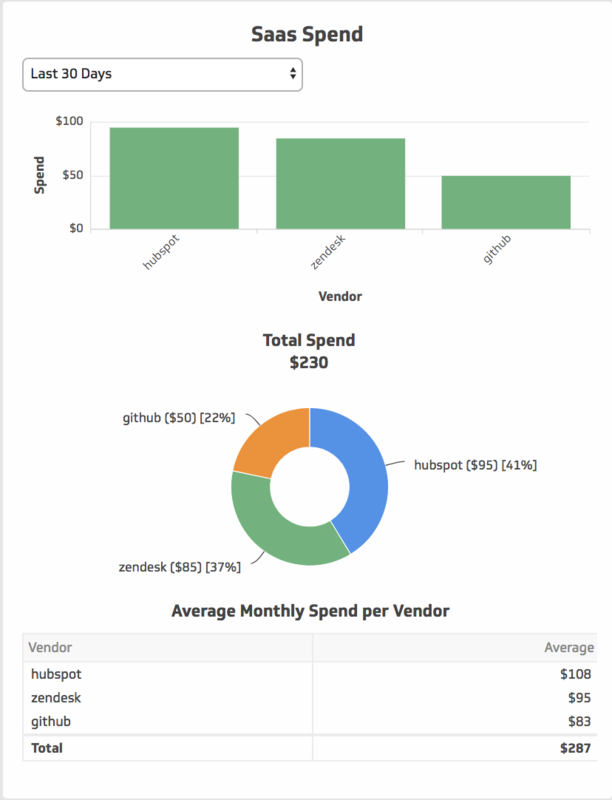 But how do you even know if you’re getting the most bang for your buck when it comes to your software spend? Are your employees using the tools you've invested in? What are your employees even signing up for? Should you be evaluating competitive vendors? When are all of your contracts up? Which new evaluations are worth your time? 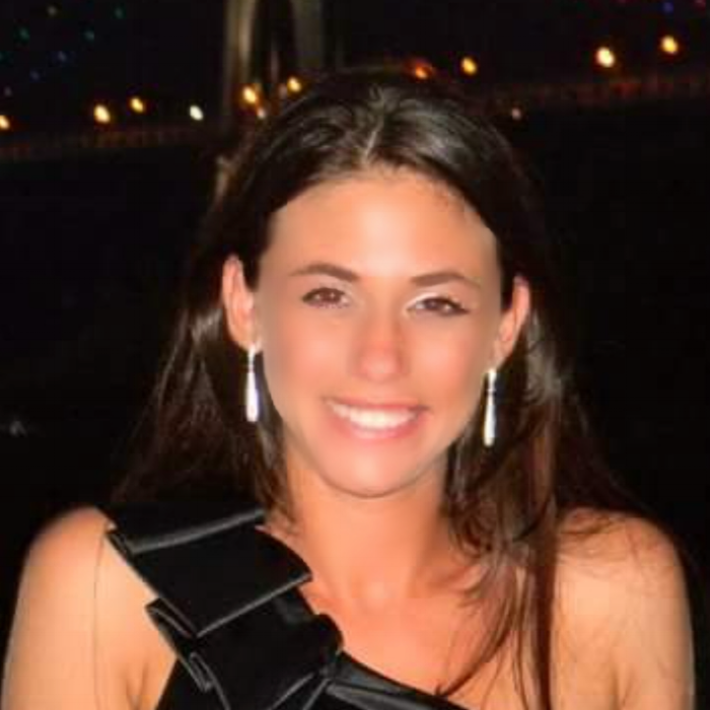 New York- based Intello recognized that there was a need here- a pain point for business owners who are trying to stay plugged into their business, to get the best value out of their software investments- and built out a solution. They saw that over 30% of software spend is wasted on unused licenses and applications. That’s huge! Employees continue to sign-up and adopt unapproved applications, leaving the door open for risk. For someone trying to run a business and manage their team, there is no central platform to collaboratively manage SaaS contracts, licenses and payments- crazy right? So, Intello built a solution- an intelligent SaaS (software-as-a-service) optimization platform that enables companies to discover and manage their software spend, usage and compliance. Organizations are rapidly adopting SaaS applications, however, the teams tasked with managing them still rely on spreadsheets and other outdated processes to manage the ever-growing number of subscriptions and licenses. Intello’s automated platform empowers organizations by giving them visibility and centralizing their SaaS spend, usage and compliance. 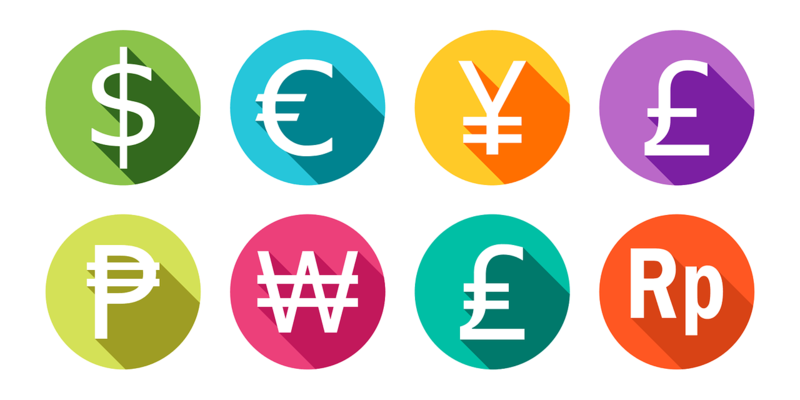 The membership ranges from Freemium to Ultimate depending on your needs, giving every business the opportunity to get the valuable intel they need. 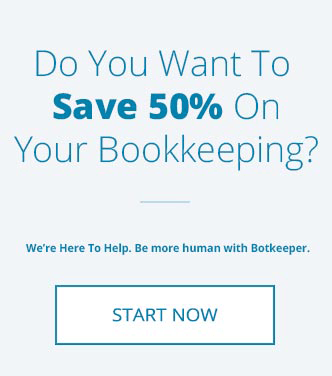 We at botkeeper are pleased to announce that we have worked with Intello to build out a native integration into the botkeeper customer portal which is available to our clients who are using Quickbooks Online. 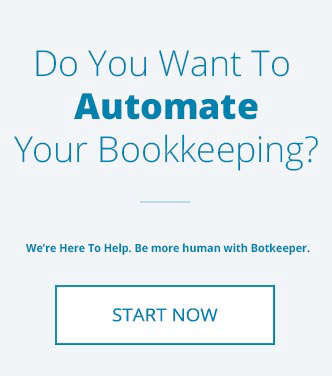 This will give our clients direct access to Intello intelligence from within their existing botkeeper database, adding the amazing insight into their business. Our clients who are using QuickBooks Online will now have access to the new Intello tile in their botkeeper portals on 5/28/18. Learn more about Intello’s amazing offering here! 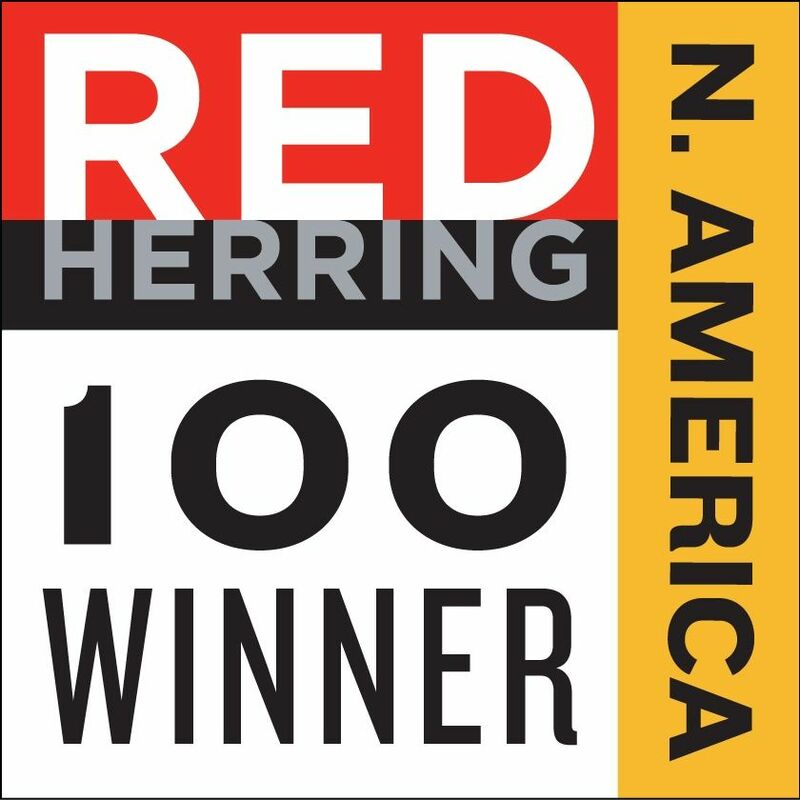 Botkeeper Named Red Herring North America Top 100 Award Winner!